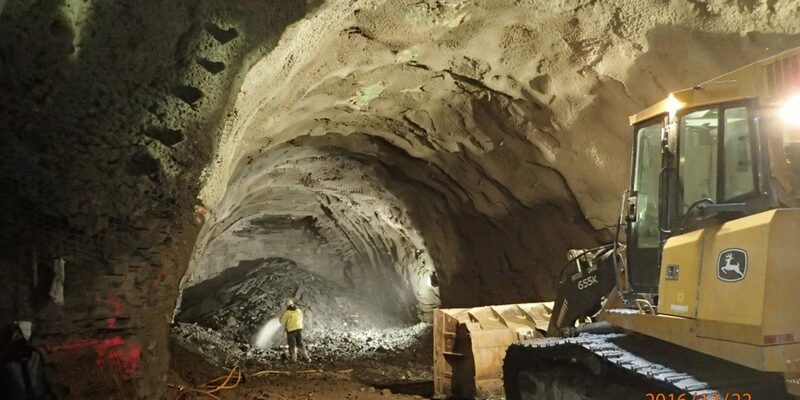 Known as DVT, the Doan Valley Tunnel Project is one part of Project Clean Lake, our program geared toward meeting Clean Water Act standards and addressing water-quality issues. The DVT system will help control overflows at 11 locations along Doan Brook, from Shaker Heights to Lake Erie. This control will contribute to Project Clean Lake’s overall goal: capturing 98% of all combined sewer flows for treatment. During construction, the DVT will have some short-term impacts on the community, including lane closures and traffic pattern changes (including bikeways), noise and vibration, dust, dirt, and/or mud, and disruption to community aesthetics. We will maintain updates here as provided by our project managers. Construction will begin in summer 2017 and the entire project will be completed in 2021. The construction contract amount is $142.3 million. The project will reduce combined sewer overflows (CSO) by 365 million gallons annually, and decrease flooding during rain events.